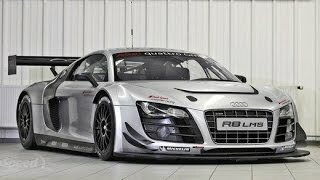 In 2012, the Audi R8 LMS ultra will succeed the successful R8 LMS GT3 sports car with which R8 LMS customers have won 115 races and 12 national and international titles in the space of just three years. The selling price of the Audi R8 LMS ultra isEUR 329,900.00plus VAT. Deliveries will commence in March 2012. 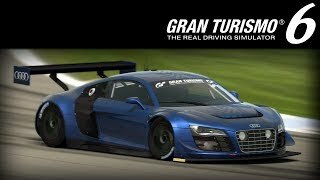 In 2012, the Audi R8 LMS ultra will succeed the successful R8 LMS GT3 sports car with which R8 LMS customers have won 115 races and 12 national and international titles in the space of just three years. The selling price of the Audi R8 LMS ultra isEUR 329,900.00plus VAT. Deliveries will commence in March 2012.